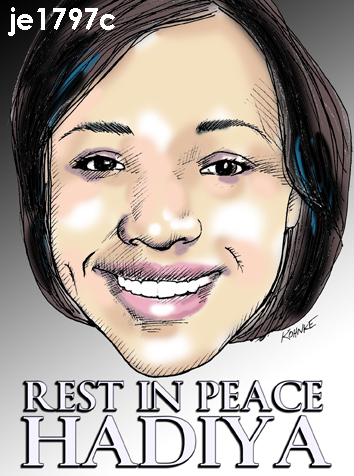 Hadiya Pendleton . . . rest in peace. Another young life lost to gun violence in Chicago.